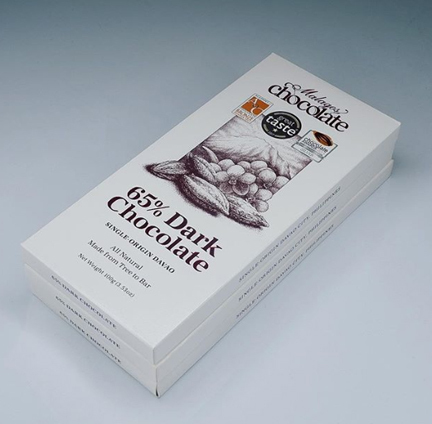 The award-winning Malagos Chocolate from Davao bagged another international award. 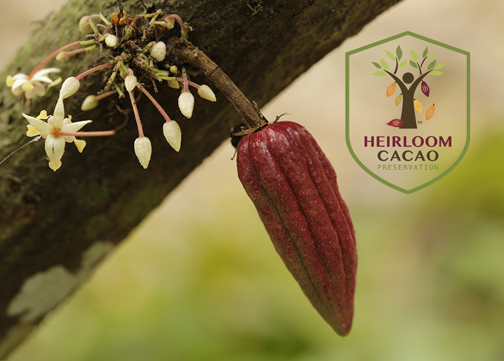 Puentespina Farms has been named home to Heirloom Cacao by Heirloom Cacao Preservation Fund. 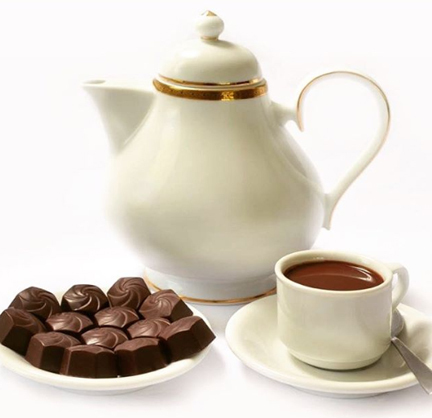 The Heirloom Cacao Preservation Fund, an award-giving body that aims to preserve the Theobroma cacao trees, on Jan. 12 named Puentespina Farms home to high quality Heirloom Cacao. Puentespina Farms is where Malagos sources its cacao. It’s the 16th farm in the world to receive the recognition. The farm’s Trinitario cacao won over the panel of judges composed of chocolate industry professionals, chocolate makers, farmers, and chocolate enthusiasts. The judges noted the light color of Trinitario cacao’s chocolate liquor and the pleasant taste of the chocolate combined with herbal liquor flavor. To celebrate its recent success, Malagos Chocolate will be releasing a limited edition Malagos Heirloom Chocolate 72 percent Dark Chocolate.